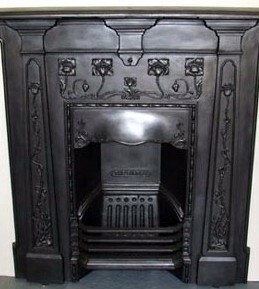 Bring to life your period fireplace and show its true beauty once again. 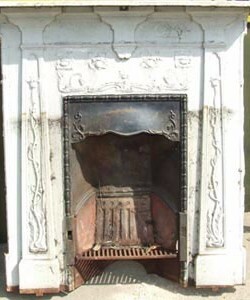 We offer a full finishing service for your fireplace. Spare parts supplied include bars, back mantles, new tiles fitted where we have your requirements in stock.